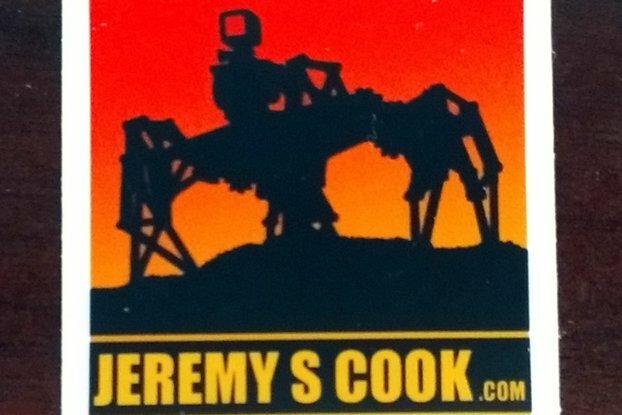 American Maker Designed and Produced! 135Khz High Frequency Specialized Ultrasonic Cleaner, very rare and at a Reasonable Price ! Featuring three 60 Watt 135Khz Transducers, 120 Watt Heater, Digital Thermostat/Countdown Timer and Manual Drain! The Cavitation Bubble produced by the 135khz Transducers are extremely small, extremely gentle and very abundant! This frequency is used to clean very delicate items, such as silicon wafers, ceramics, soft stones, photographic equipment among other things. Some of our Vinyl Record Collectors also value this higher frequency ultrasonic. We are making this Higher Frequency Ultrasonic Cleaner available because of requests from customers. Specialized Ultrasonic Cleaners are very hard to come by and when they are available, they are extremely expensive. 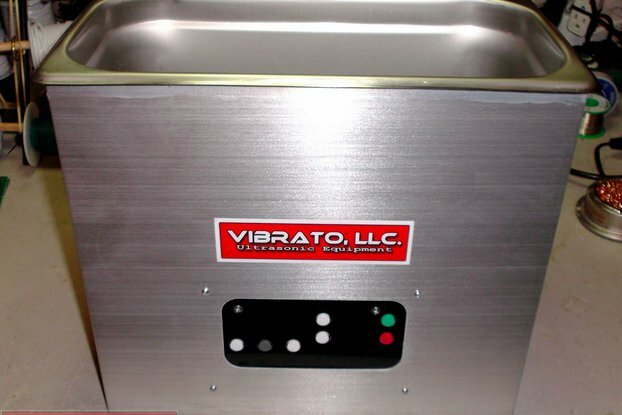 Our proprietary Vibrato Ultrasonic Generators can be precisely tuned, allowing us to build these rare, specialized Ultrasonic Cleaners and Equipment! We have made these in the past for custom orders , but now making them available as a standard model!